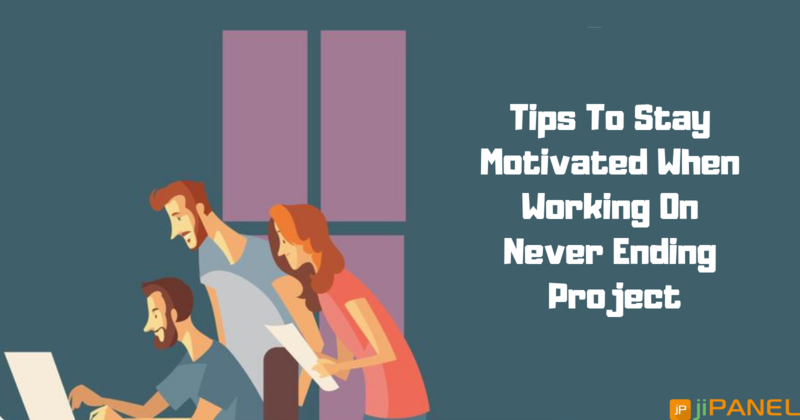 When you need to step up your game in project management, there is a considerable measure of tips, resources, and rules. There is an endless selection of how to lead better, communicate better or simply just be better. However, when looking at the other side, failure, we sometimes cringe at the fact that it could happen to us. Maybe this is the reason why it seems to be one of the least discussed topics. Who wants to admit to their failure, certainly not to your boss or company head. However, failure still occurs. We could even say that it is rampant especially when it comes ill-defined projects. That is why it is so vital to evaluate your project at the start. Closely examine all, road-blocks, barriers, obstacles, hills, detours, potholes, manholes or even an angry flock of birds. 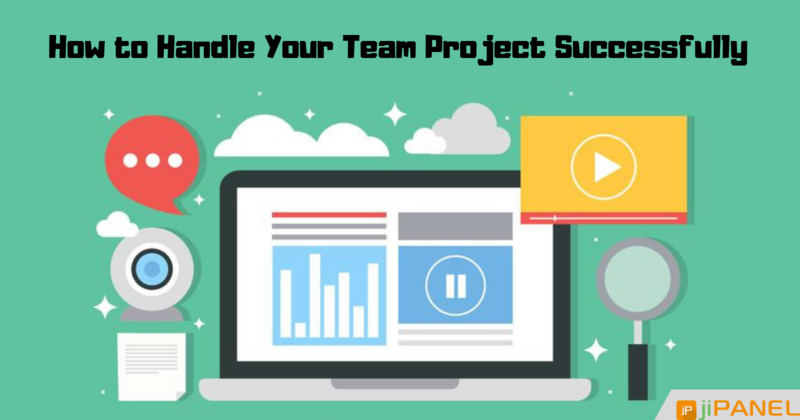 Before starting your project, knowing exactly what lays ahead gives the project manager, team, and client a chance to mitigate associated risks. You need a reasonable picture of what you will do in advance. Otherwise, you may find yourself upstream without a paddle. You need to know what project success looks like at the beginning and do not lose focus of it. Thus, in case you do not have a clear focus at the earliest stage of the process, you are making things harder on yourself. Have a gathering, regardless of whether it is long, with partners to discuss their expectations on cost, time and product quality. Know how you will execute your tasks with the end goal to live up to everybody's expectations. When we see this word, leader, we usually think, the project manager. However, the people at every management level have an obligation to guarantee that the project is successful. Management should not micromanage but rather offer help to guarantee that the PM can follow through with the expectations placed upon them. Regardless of whether it is between upper administration, middle or with the team, it is disastrous to have poor communication. Everybody should not hesitate to come forward to express their concern or give suggestions. When everybody is on the same page and there is transparency, the workflow is at an optimum level. This is the responsibility of the project manager. Tracking milestones are the means by which you will know whether you are meeting expectation. Proper recording and monitoring let the PM identify where more resources are expected to finish a project on time. When there are insufficient resources, there will undoubtedly be a rivalry between personal resources and funding. Having great cost estimations at the start will eliminate this problem. 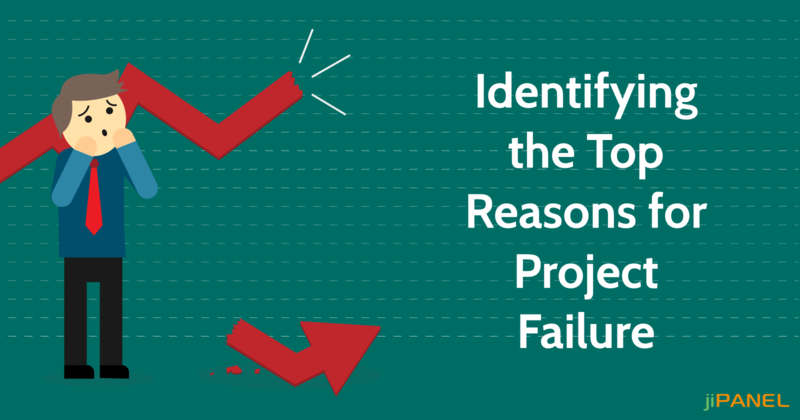 Well, these are the reasons behind project failure. The points made above all demonstrate different aspects to how project failure can occur, including lack of communication and poor tracking. 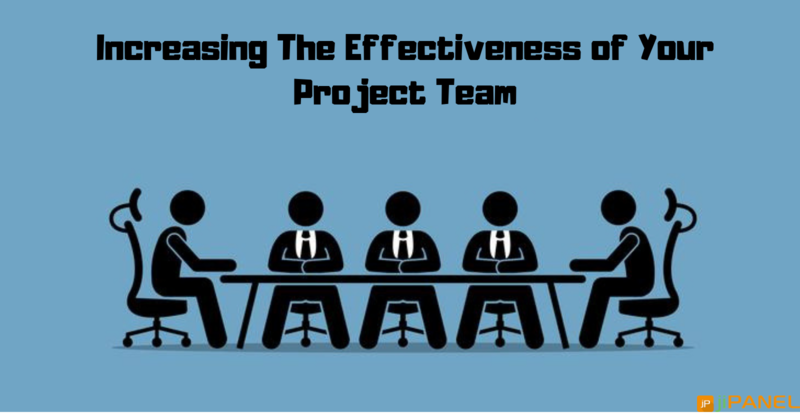 Adequate employee training, project management software and management transparency will lead you to project success. There are many tools that can help in many of these and should be considered. Finding the ideal project management software is one of the most effortless steps to take so you are on right track. They serve to easily manage tasks like time tracking, cost tracking, cost estimations and more.